Destination chosen…this year you are heading towards France, more precisely to Strasbourg. But what will you do in Strasbourg? You can do several things in this wonderful city. Located in the eastern part of the country, Strasbourg is an important historic city, including some breathtaking historic sights. 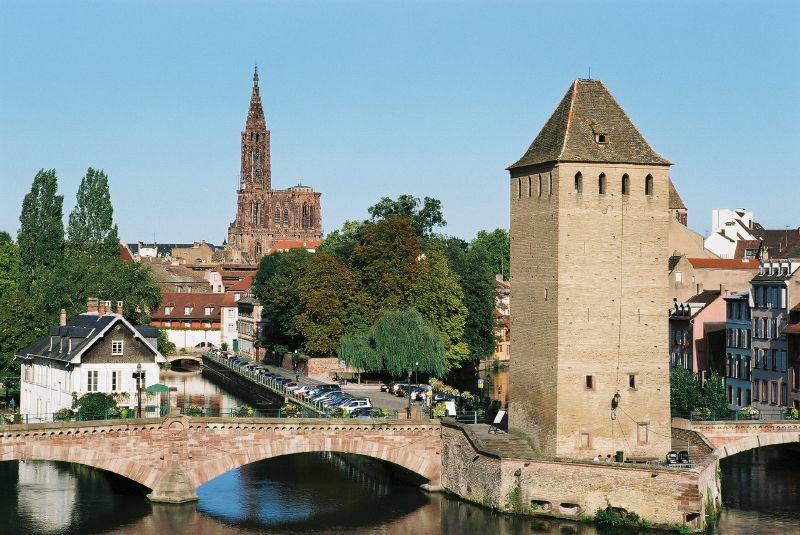 Some visitor attractions of the city are the UNESCO World Heritage Site named the Grand Île, the astonishing cathedral – the Notre Dame de Strasbourg, its wonderful Market Square with beautiful timber-framed buildings, its innumerable museums and so on. If you are interested in the top things to do in Strasbourg, I suggest you to read this guide below. 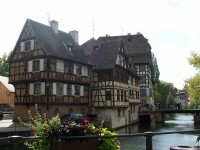 As I already mentioned it, the Grand Île is a fantastic UNESCO World Heritage Site in Strasbourg. 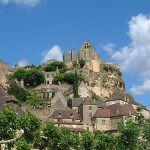 It is an island that actually corresponds with the city’s historic centre. The island is accessible by stone bridges. The breathtaking Grand Île is home to the famous Notre Dame de Strasbourg Cathedral and further four old churches. I think that there is no visitor of Strasbourg who doesn’t get on the island. You shouldn’t miss it either. 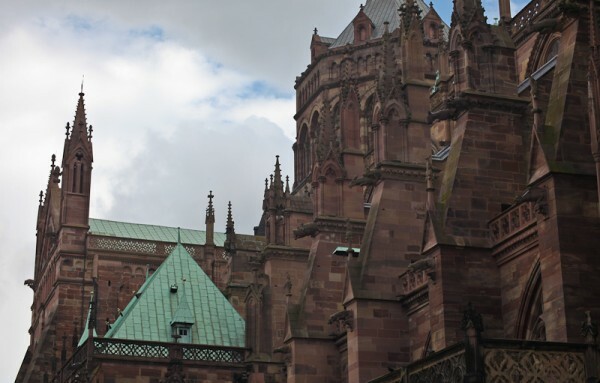 The breathtaking Notre Dame de Strasbourg Cathedral is one of the most significant landmarks and most popular visitor attractions of the city. Considered the fourth tallest church of the world, the cathedral is extremely famous. The Roman Catholic cathedral is characterized by both Romanesque and Gothic features, but the predominant architectural style still remains the last one. It is considered among the finest examples of this architectural style. Visiting the cathedral is with no doubt a memorable religious experience. It is open to the public daily. The opening hours vary depending on season. 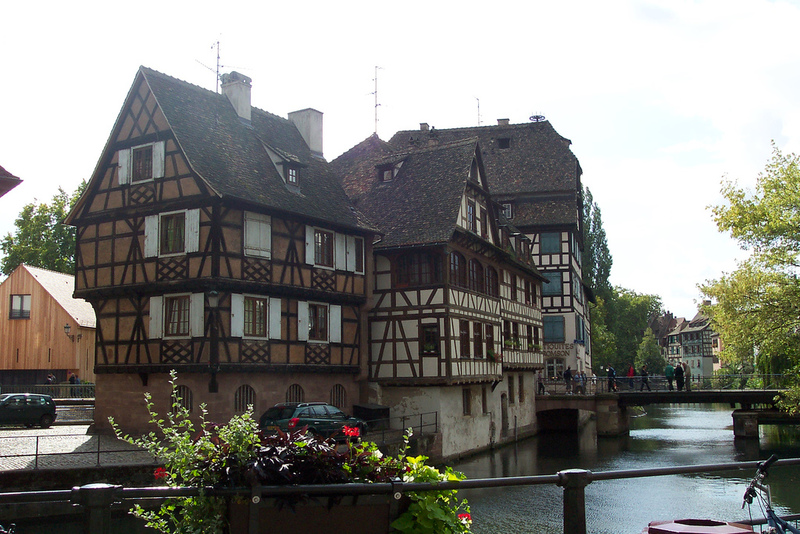 Also situated on the Grand Île, the Petite France is a district of Strasbourg. It is famous for housing numerous gorgeous half-timbered buildings, not to mention the Baroque sandstone houses. The buildings usually date from medieval times. 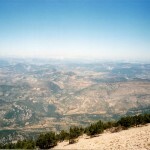 The area is also abundant in restaurants, good shops and hotels. It is a must-visit district. The “sightseeing” boat tour literally takes the visitors around the city. The Grand Île is actually separated from the city by the Ill River. This boat tour will let you see the major part of the city, including its most significant landmarks. Taking this boat tour is with no doubt one of the best things to do in Strasbourg. Strasbourg is abundant in museums. In case you are an art-lover, visit as many as you can. Some of the most popular museums of Strasbourg are the following: the Historical Museum of Strasbourg, the Archeological Museum, the Contemporary Art Museum, the Fine Arts Museum and others.